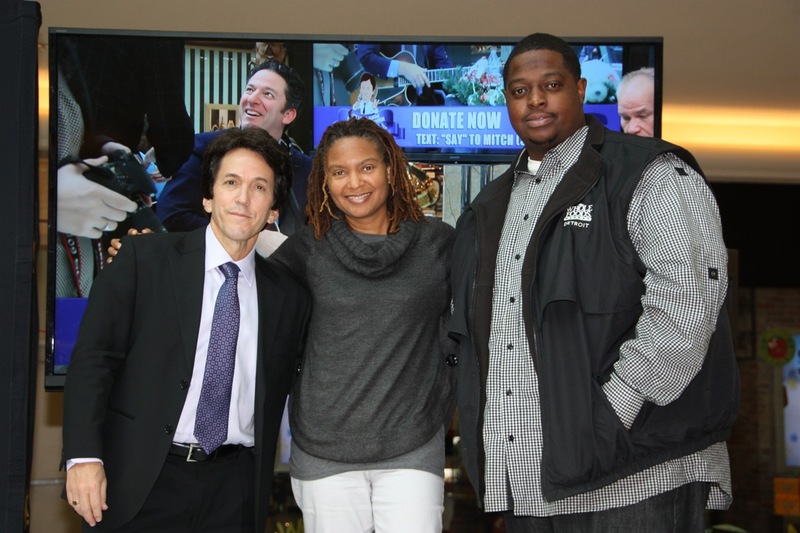 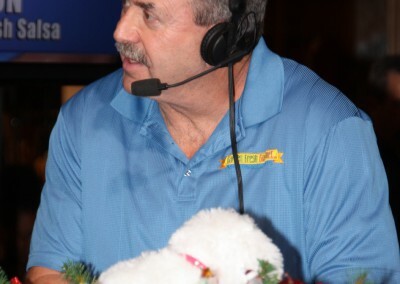 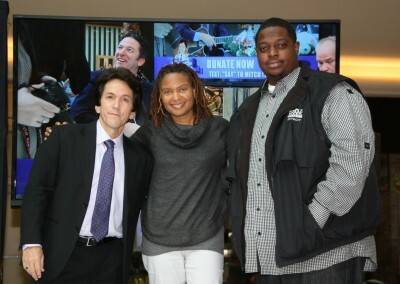 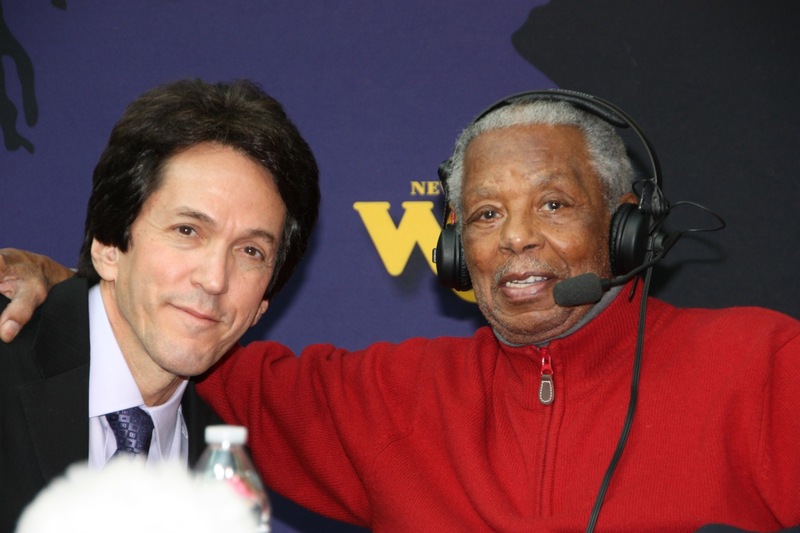 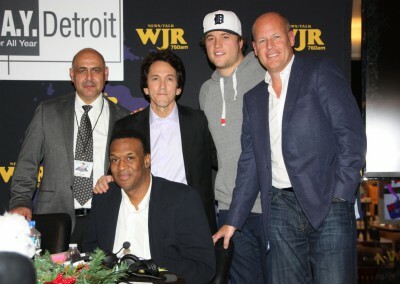 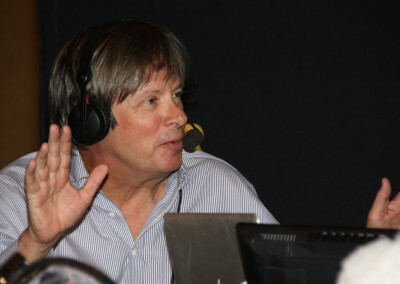 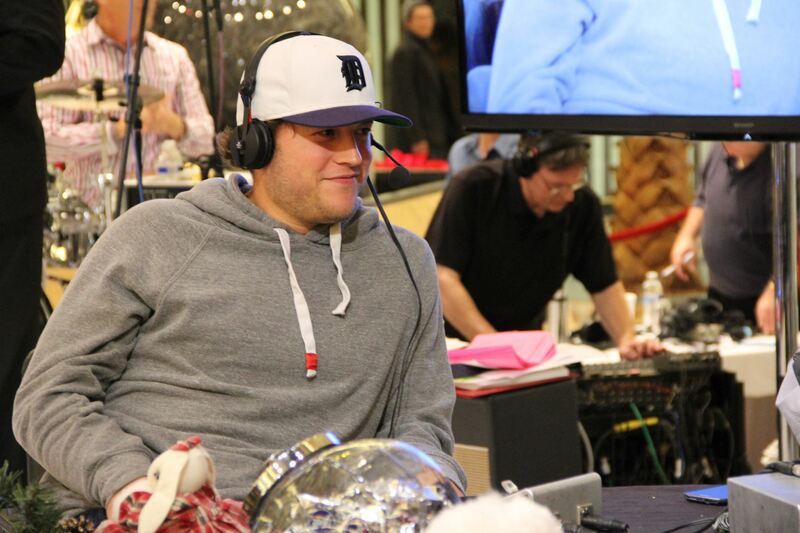 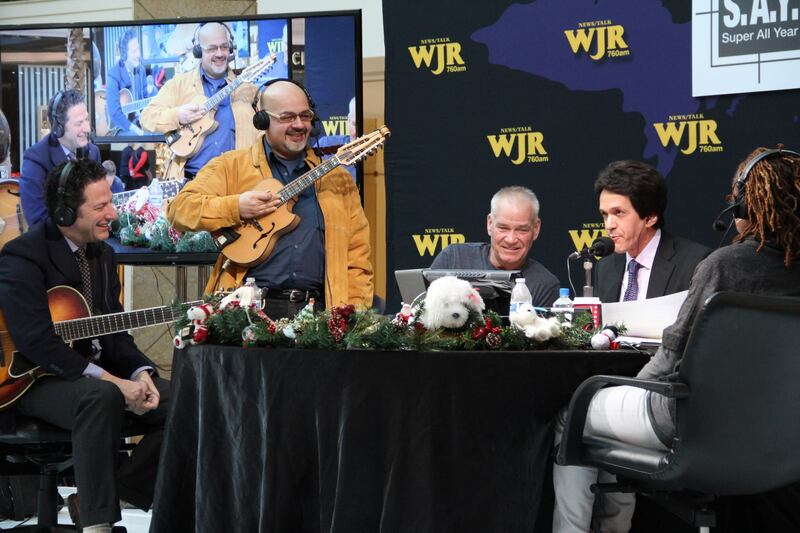 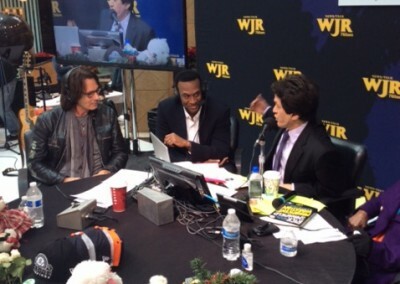 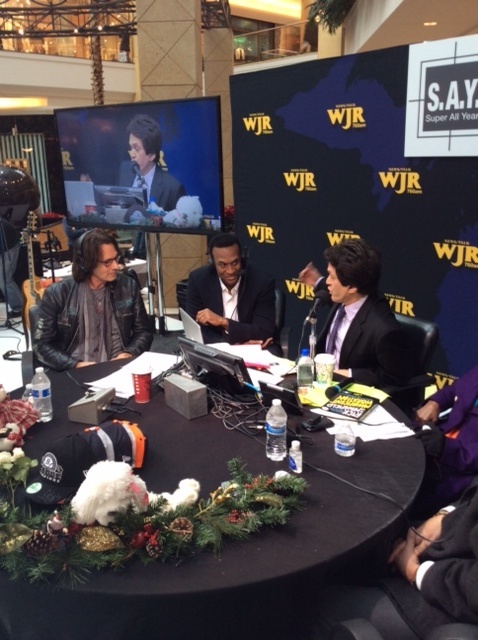 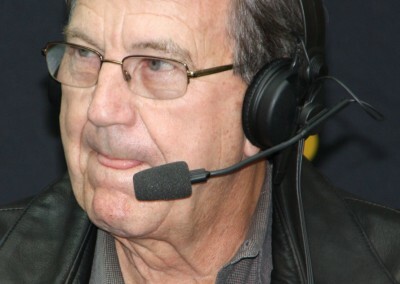 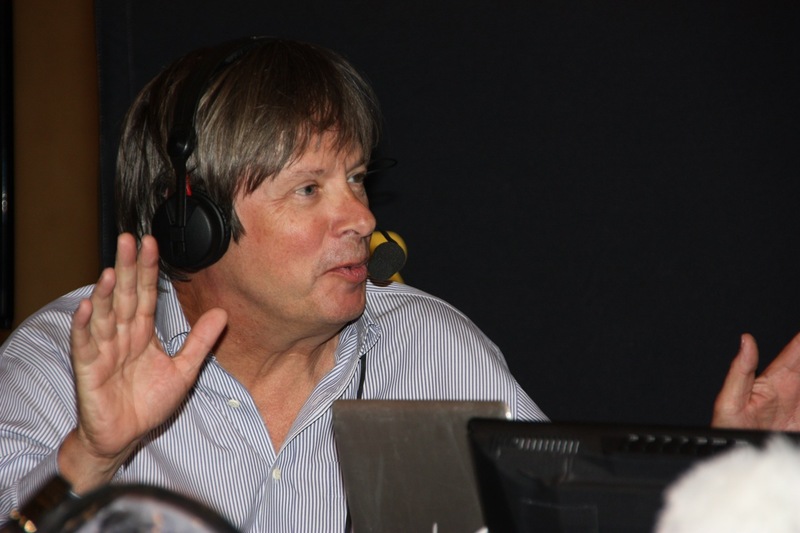 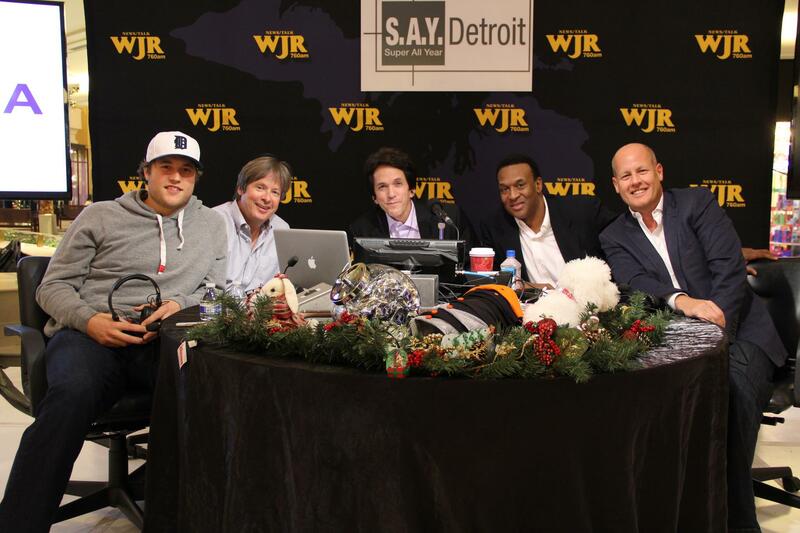 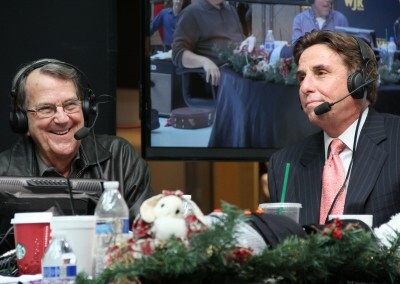 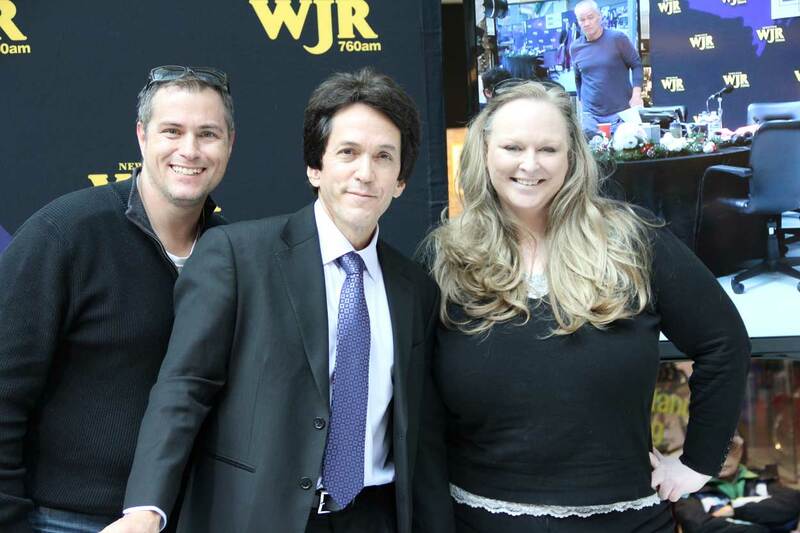 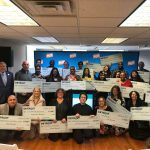 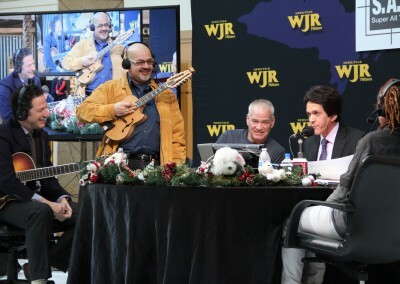 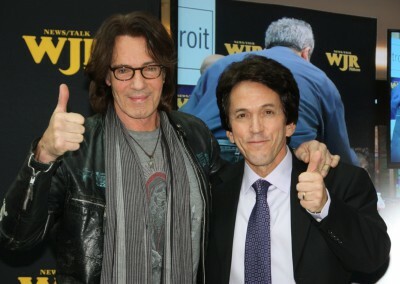 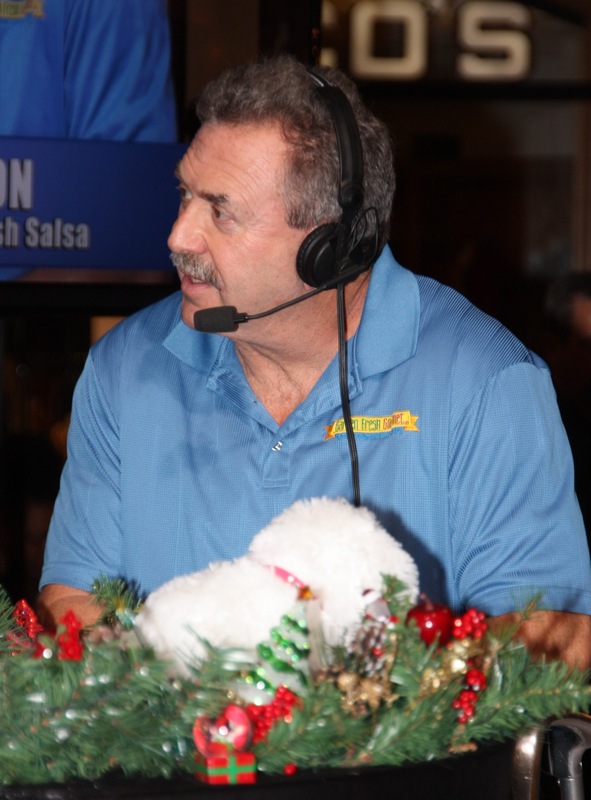 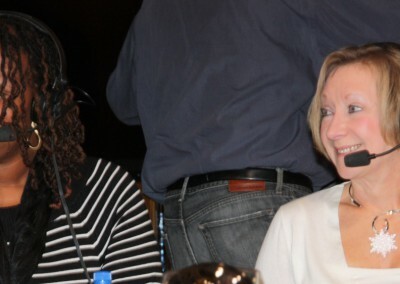 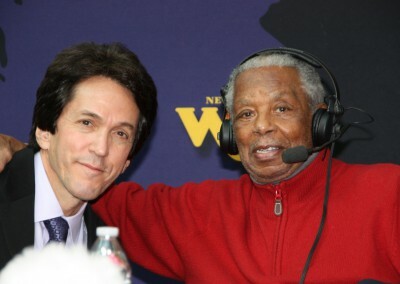 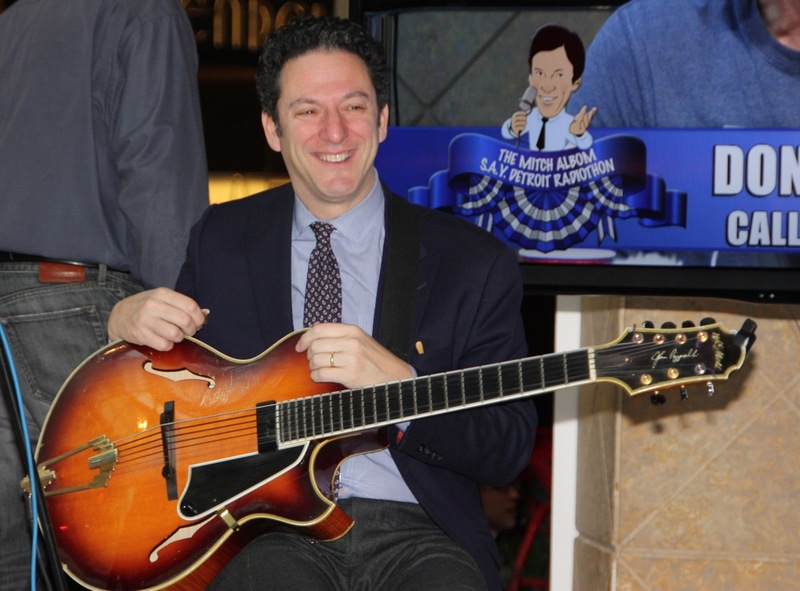 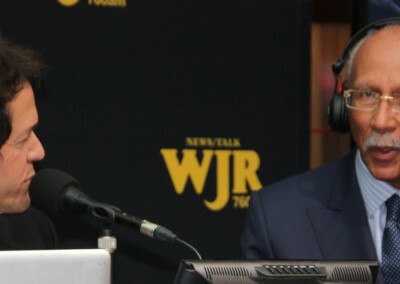 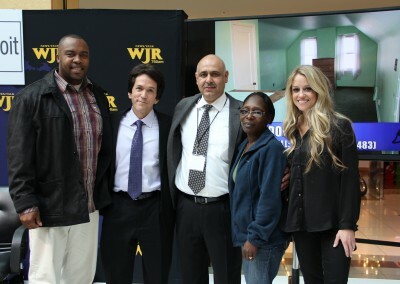 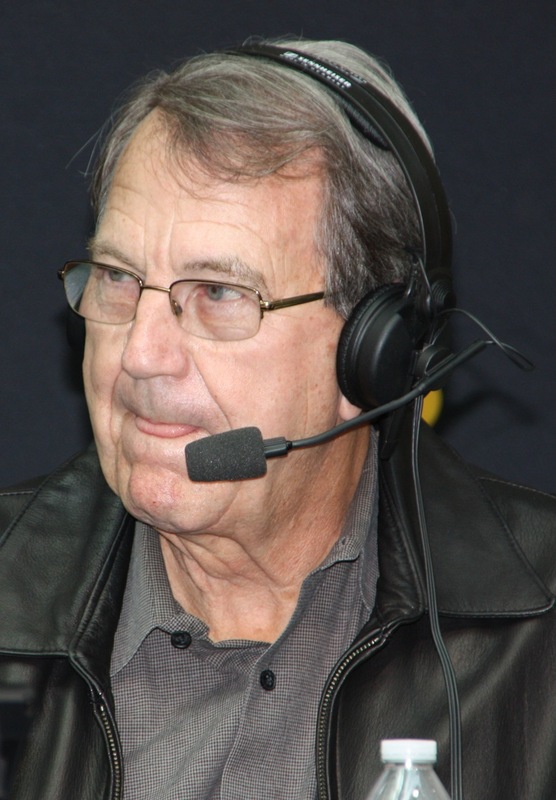 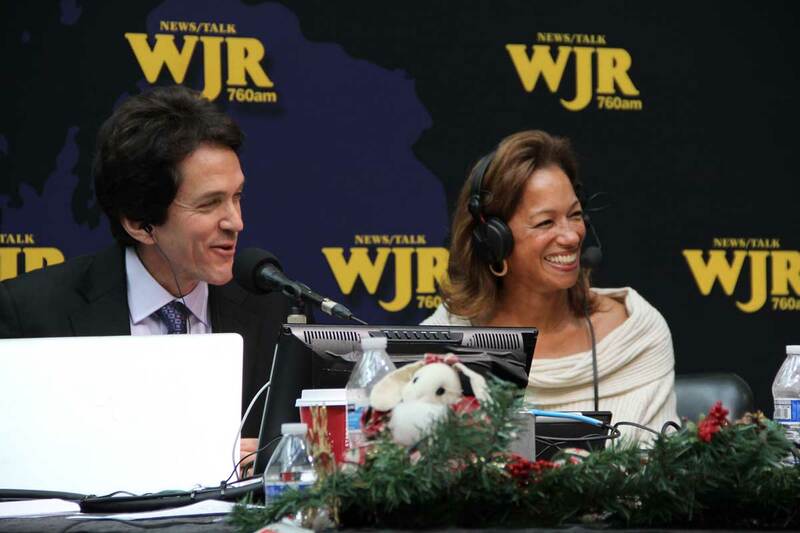 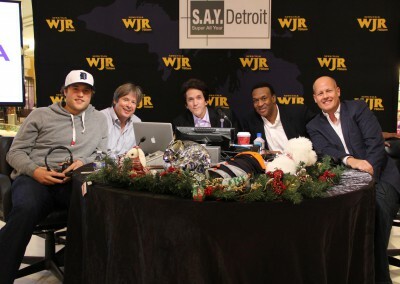 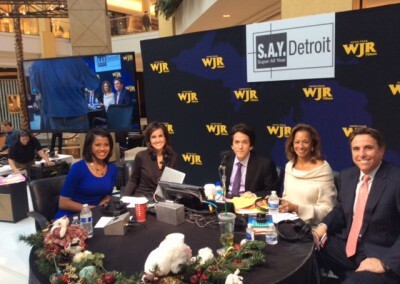 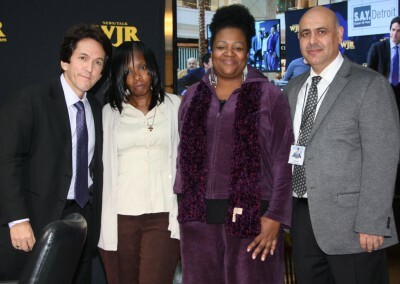 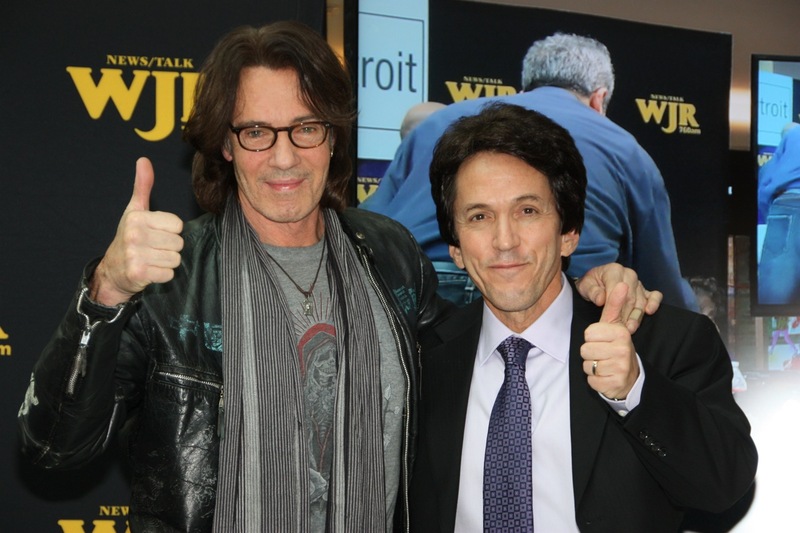 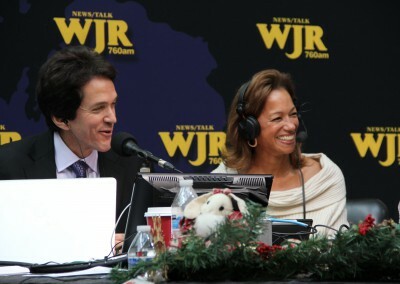 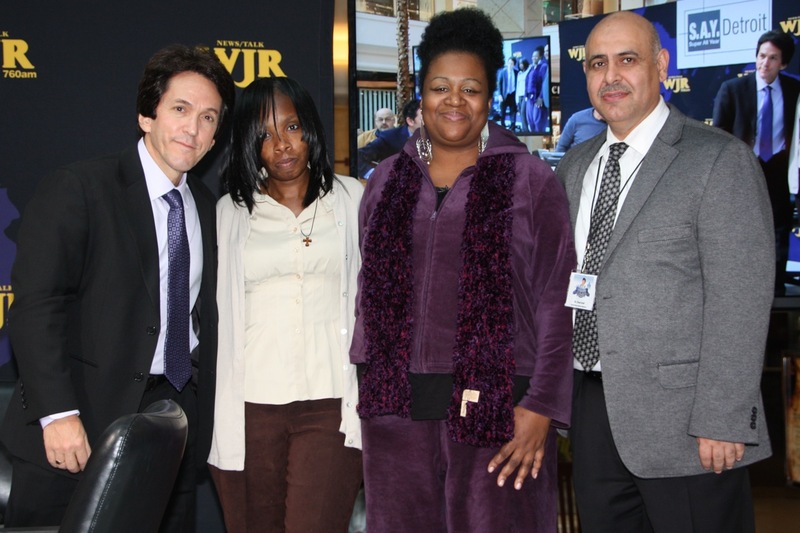 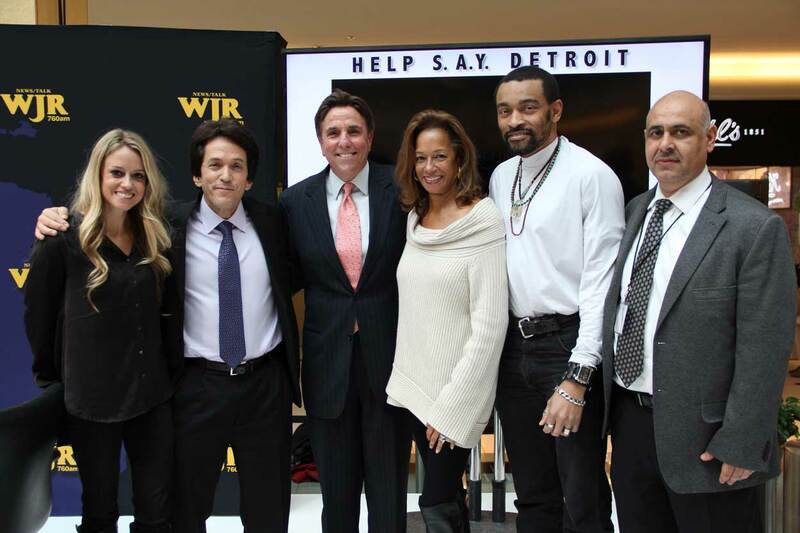 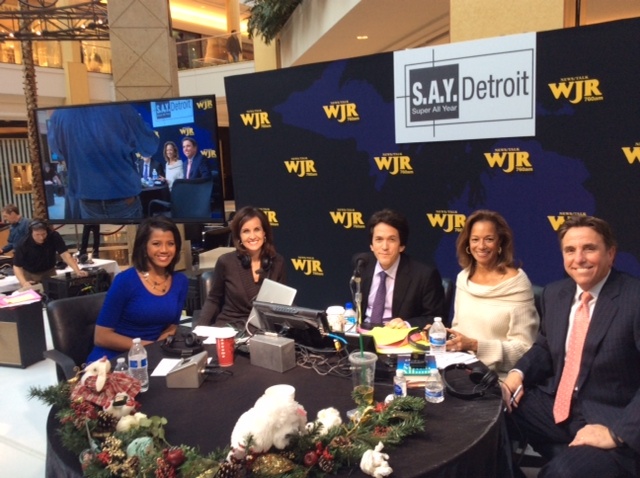 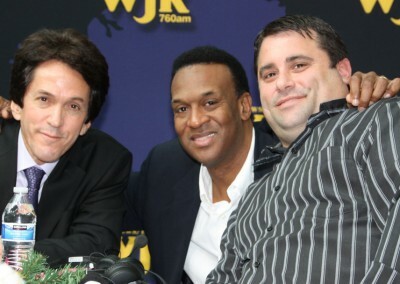 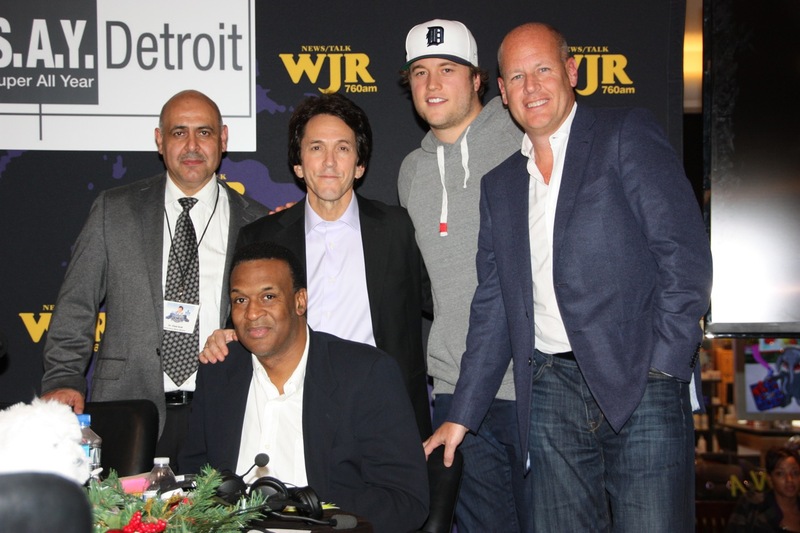 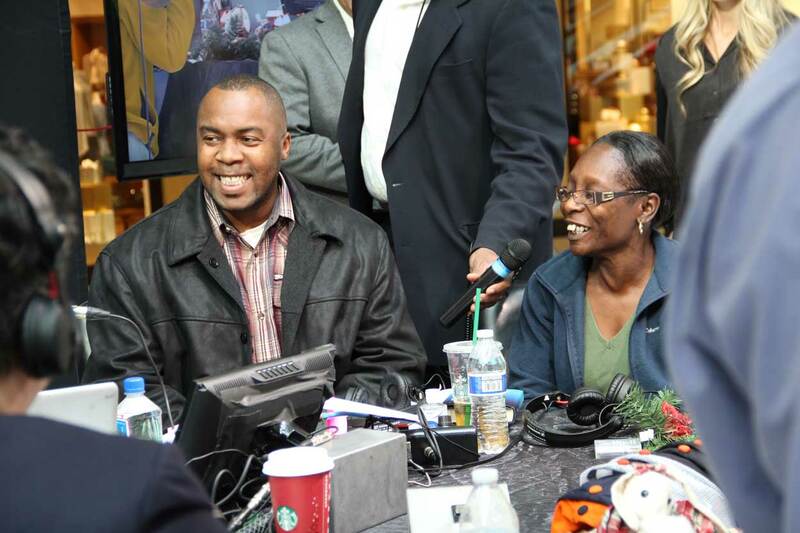 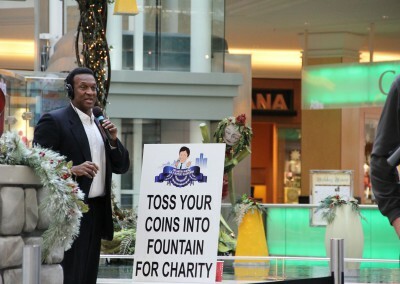 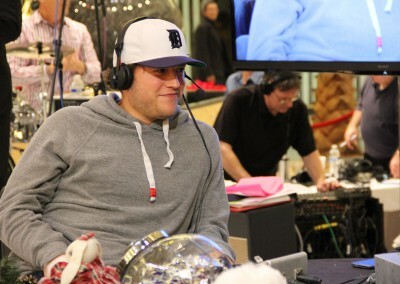 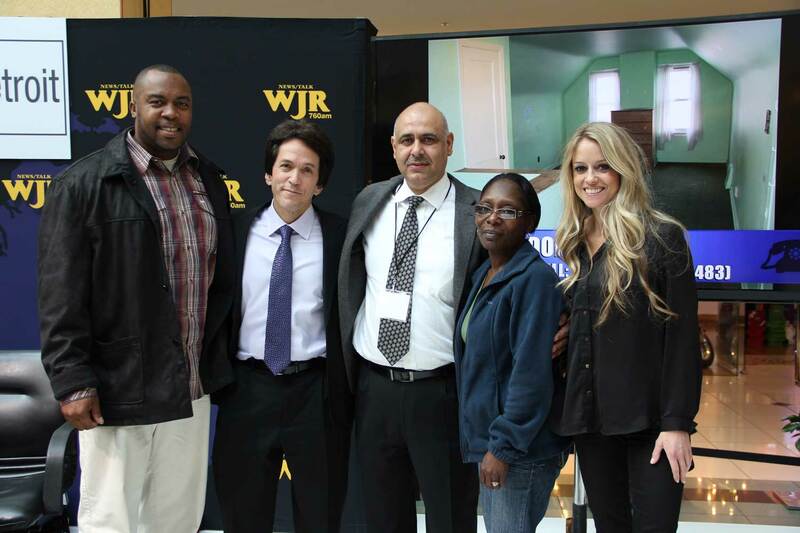 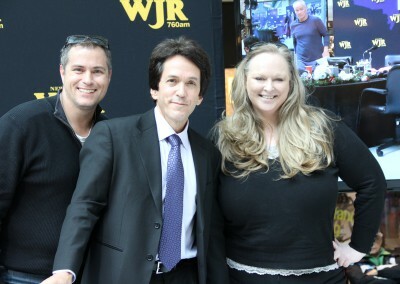 After 14 straight hours live on WJR and streaming video on the web, over 90 guests, more than 80 rewards and prizes, 3 homes signed over to needy working families, and one power outage, the second annual S.A.Y. Detroit radiothon was a success, raising over $400,000! 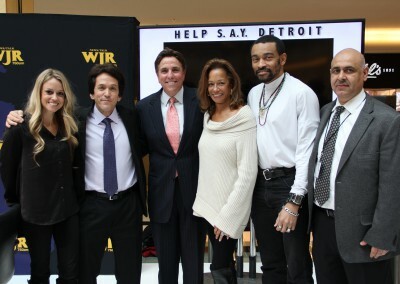 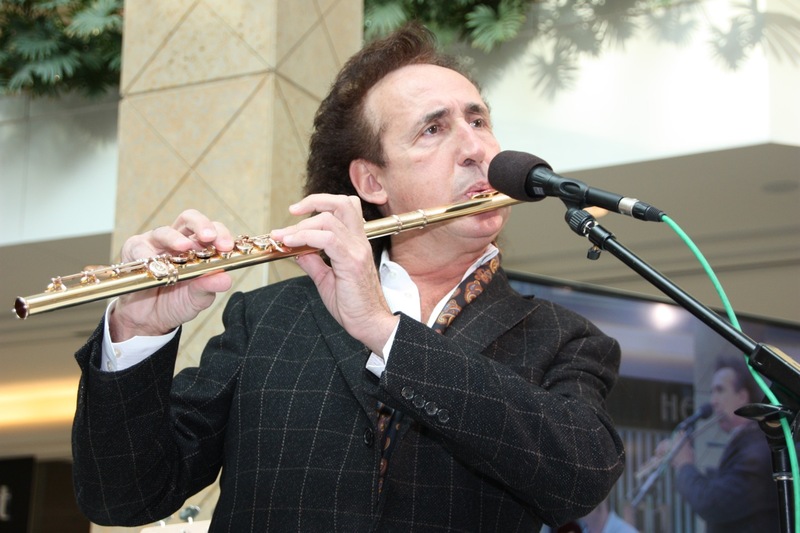 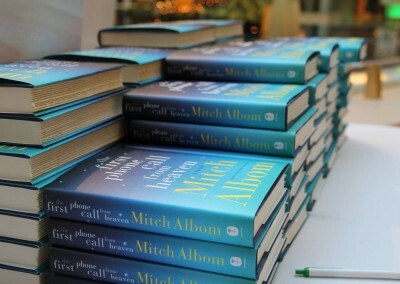 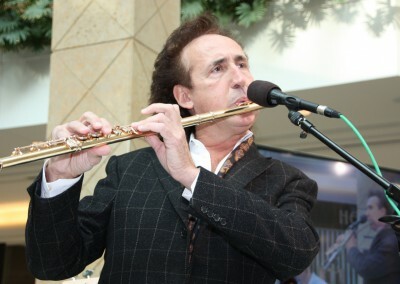 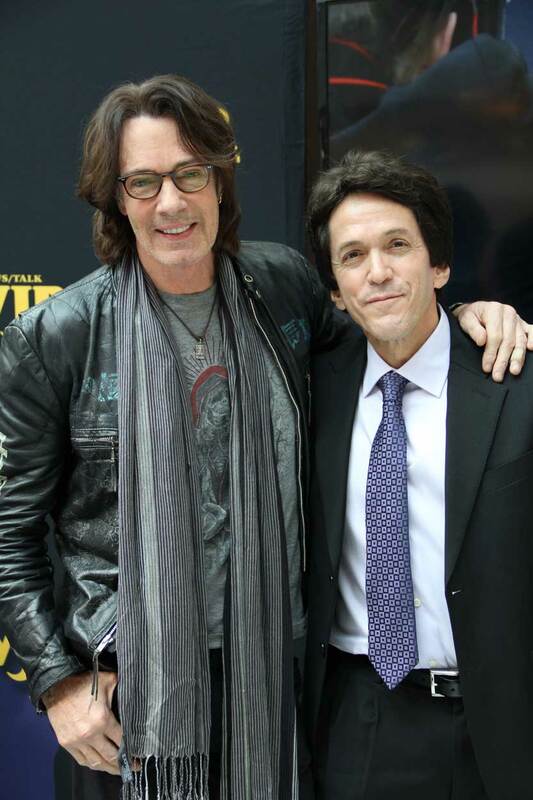 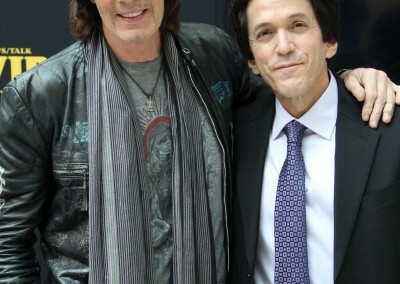 The 15 hour event featured a cavalcade of stars, including Hugh Jackman, Dr. Phil, Craig Ferguson, Katie Couric, Tom Selleck, Catherine OHara, Jeff Daniels, John Pizzarelli, Wynton Marsalis and many many more. 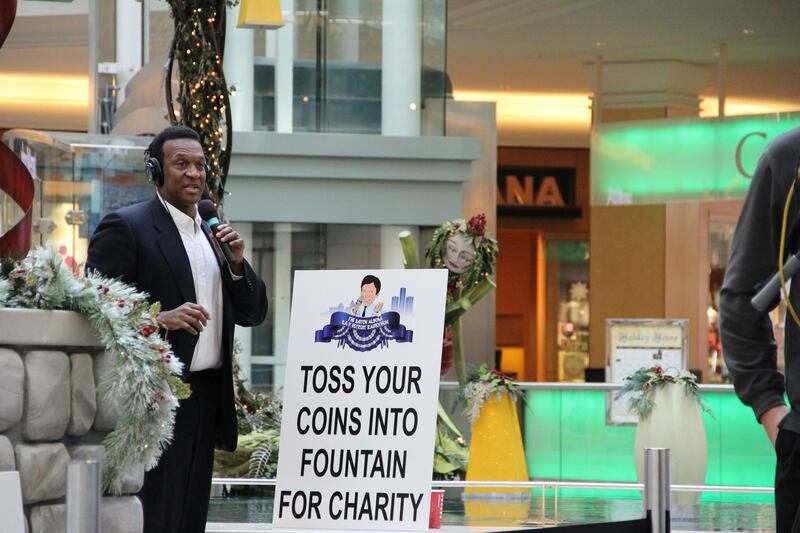 Every penny raised will be distributed this year. 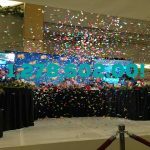 Stay turned to this space for the announcement of the projects to be funded coming in March, 2014. 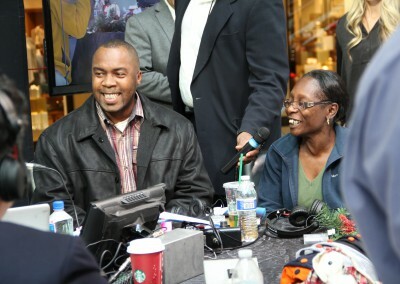 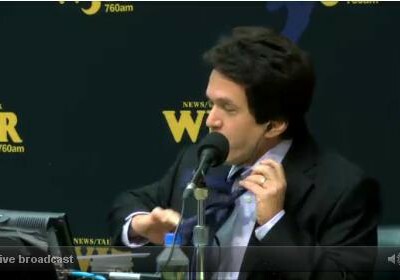 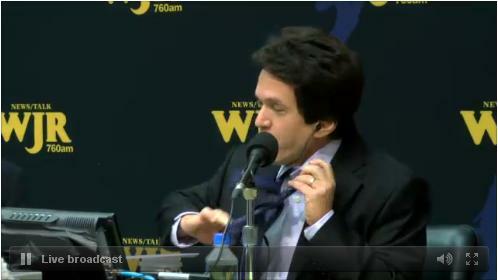 God Bless You All for every dollar, every call, and even every tweet that helped make it possible. 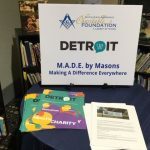 Please enjoy some highlights below.